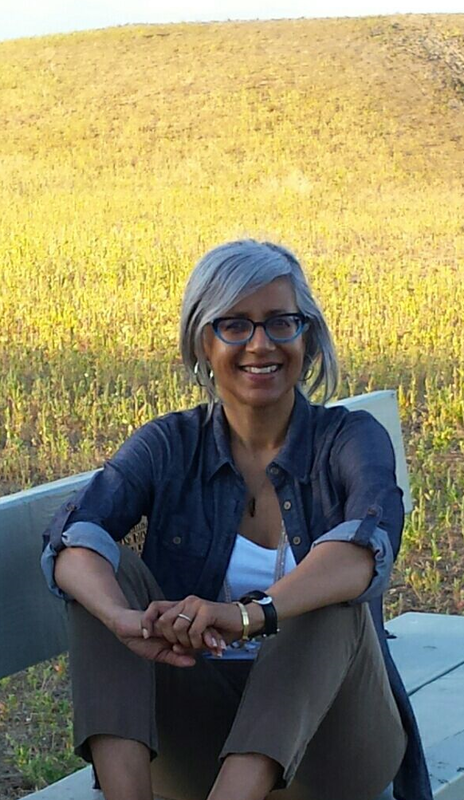 It is our pleasure to introduce the judge for this year’s Magpie Award for Poetry, Surrey BC’s Poet Laureate Renée Sarojini Saklikar. Renée Sarojini Saklikar writes thecanadaproject, a life-long poem chronicle. Work from the project appears in journals, anthologies and chapbooks. Renée’s first book, children of air india, un/authorized exhibits and interjections, (Nightwood Editions, 2013) won the 2014 Canadian Authors Association Award for poetry and was a finalist for the Dorothy Livesay Poetry Award. Renée is the inaugural Poet Laureate for the City of Surrey and the 2017 UBC Okanagan Writer in Residence. She collects poems about bees. We are delighted to have Renée onboard as the Magpie Award judge. Thank you, Renée! 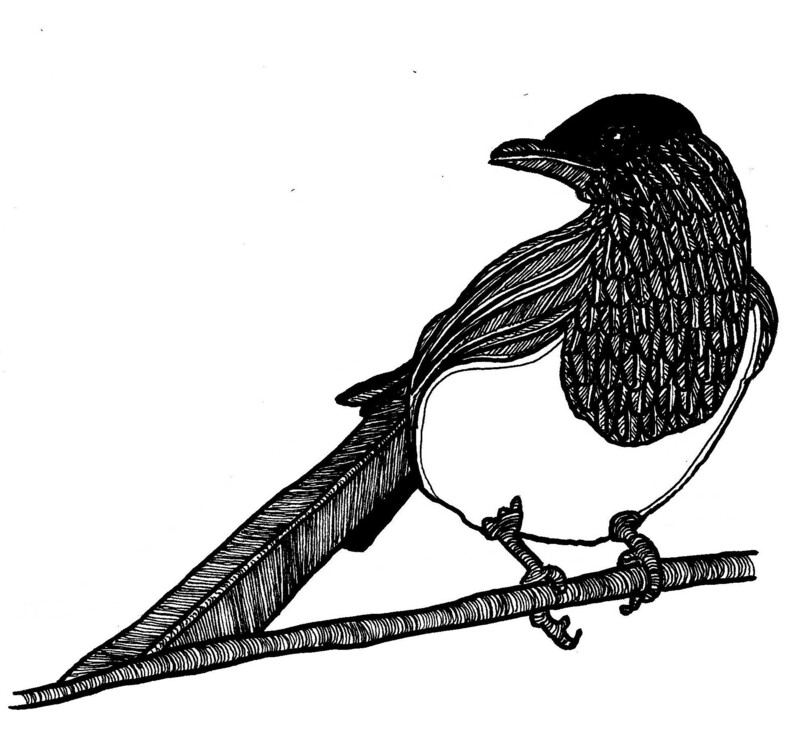 The 4th annual Magpie Award for Poetry is open until April 15th. Contest guidelines here. 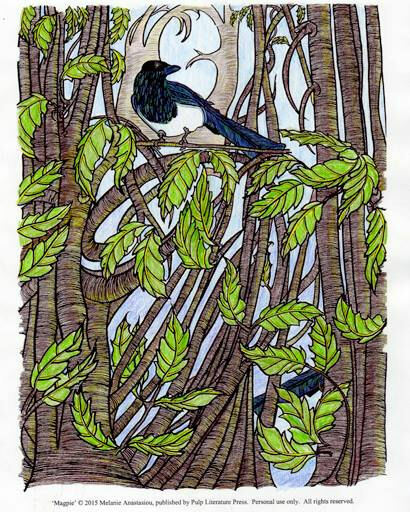 Congratulate Magpie Winner, Nicola Aime! All the shortlisted poems contain clever and even beautiful imagery, emotion precisely and originally expressed, and an extraordinary amount of chutzpah. There isn’t a timid piece in the bunch. But these three, in my opinion, do the work best. Judged by the contest’s own standard – “a fusion of musicality, imagery, feeling, and thought” – “Dumb Love” is the winner in this group of poems. Every syllable in it serves the music and the rhythm and the story. The poem’s sustained metaphor, or family of metaphors, is never cheesily over-used or descends into mere punning. The poem’s perfect juggle of swooning passion and subtle and sardonic humour makes it a love poem truer than most to actual human love. I feel it wants to be recited with a resigned smile. And through all of this it sustains its music. It is the most seamless of the entries, the most polished and fully-realized piece of work. This is a dense, stony, jagged poem, longish but laser-focused, patient and cold and terrifying. It’s a controlled, drawn-out pain, like a night of sleep spent clenching one’s jaw. Waking doesn’t make it better… It’s going to stay lodged in my head and make me think twice before I eat rabbit again. Almost a complete contrast to “Military Survival Training”, “Man.hunt” is a hugely loose, flailing, overflowing tsunami of a poem. It works as well as it does because its seemingly rambling passages have a fine strong thread running through them… Its chaotic music and gorgeous, determined fierceness sustain the patient reader. Congratulations again to all our fine poets, and especially to Nicola! New deadline: 11:59pm Sunday April 17th. That means you have until midnight on Sunday to push your fledglings out of the next and send them our way. Entry Guidelines here.